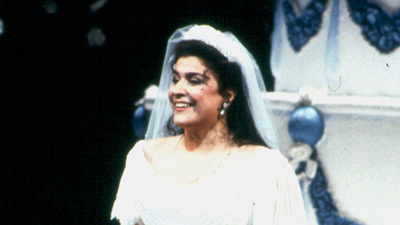 Rossini’s effervescent Cinderella story requires singers who can do justice to his daunting vocal writing—like the stellar cast of this broadcast. Joyce DiDonato leads the ensemble as Angelina, the much-maligned girl with a tender heart who wins a prince’s love. 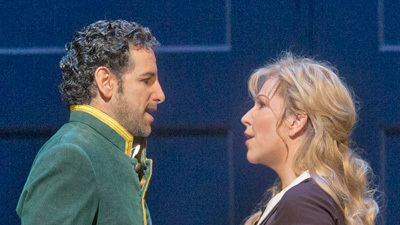 New tenor sensation Javier Camarena is that Prince, Don Ramiro, who wants to be loved for himself, not his royal status. Pietro Spagnoli sings Dandini, the prince’s valet, Luca Pisaroni is Alidoro, the philosopher who sets the story in motion, and Alessandro Corbelli sings Don Magnifico, Angelina’s buffoonish father. Met principal conductor Fabio Luisi is on the podium.